Drag Marble Nail Art With El Corazon Nail Polish! 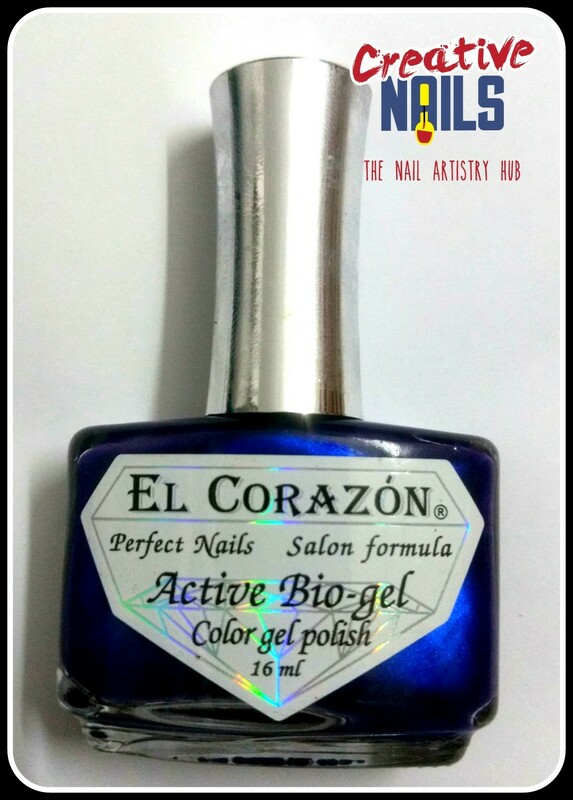 Did you use El Corazon 423/623 Tsunami shade? Am in love with this royal blue! Here is the nail art I created with this nail polish.